A Tysons company is helping BMW move into the driverless car market with aims to reduce the time and cost to develop autonomous vehicles. 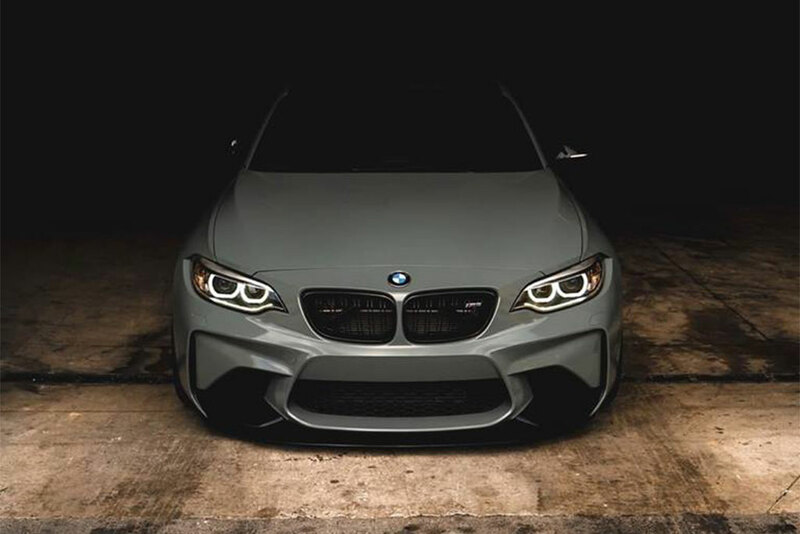 Tysons-based DXC Technology Co. has signed up to help BMW with the technology to collect, store, and manage vehicle sensor data in autonomous cars, the Washington Business Journal first reported. The data DXC will be processing can be collected globally to maximize the efficiency of the vehicles and reduce costs. The press release also says the DXC programs are built with online collaboration in mind, meaning engineers in different locations can work together on data analytics for the self-driving cars. Edward Ho, executive vice president of DXC Technology, said in the press release that the next five years are a pivotal time in the development of autonomous cars to revolutionize the car industry. Tysons-based startup hatch I.T. recently launched a new service to help other local startups scale up their projects. Hatch I.T. is a local firm that helps other technology-centered startups find and recruit talent, which may become increasingly difficult locally with Amazon coming to town. 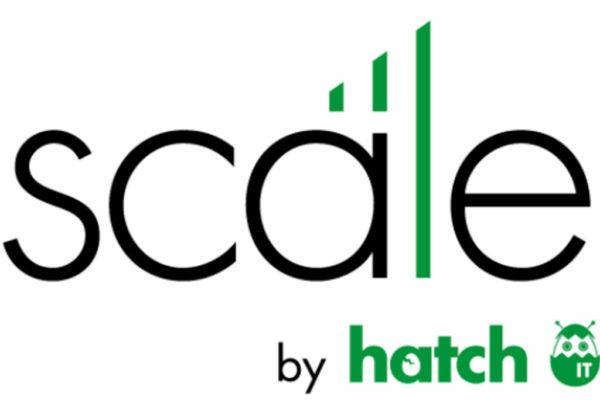 Their new product, Scale, aims to help those startups moving beyond that garage-workshop phase figure out how to expand. Scaling your engineering team can be a daunting task for any company, especially startups and small businesses. With limited resources & budget constraints paired with a tight job market, many startups find themselves falling behind in the race for talent. The age-old recruiting options that may work for a Fortune 500 do not always carry over to the startup ecosystem. That’s why ‘Scale by hatch I.T.’ is a custom recruiting model… geared for startups and growing small businesses. A press release from the company said Scale functions as a subscription-based recruiting service, helping companies build their corporate teams faster. Tim Winkler, CEO of hatch I.T., said the cost of Scale varies based on the size of the engagement, the number of openings, size of the startup and other factors. While Winkler would not quote specific rates, he did say that the company charges a fixed price on a bi-weekly retainer. Zantech, a technology contractor located just south of the Chain Bridge Road/Leesburg Pike interchange in Tysons, announced plans today to invest $317,853 in an office expansion while adding 120 new jobs. The company was founded in 2007 and provides technical support primarily for federal government and contracting clients, according to a press release from the Gov. Ralph Northam’s office. Zantech’s expansion in Virginia is being supported by the Virginia Jobs Investment Program (VJIP), a program run through the Virginia Economic Development Partnership to provide consultative services and funding to companies creating new jobs. 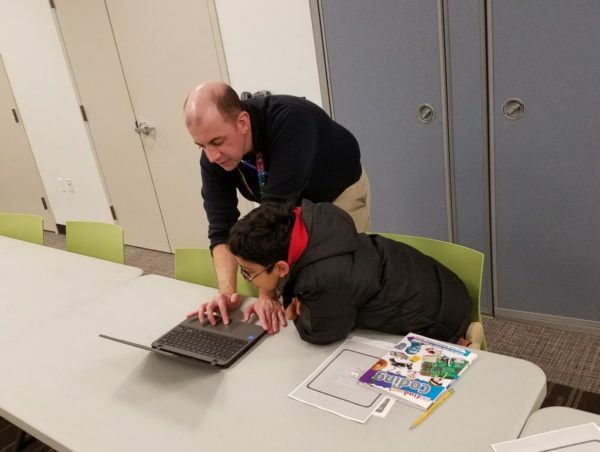 As part of a countywide “Maker Day” celebration, honoring inventors and encouraging teens to pursue technology goals, the Tysons-Pimmit Library will host a pair of free lessons for teens on 3-D printing and building a gaming-focused PC on March 9. The 3-D printing class will be held from 11 a.m.-1 p.m. and will help run teens through the basics of TinkerCAD, a free utility that allows users to craft 3-D objects. Guests are encouraged to bring a charged laptop if possible, though some laptops will be available at the library. The class is followed by one from 2-4 p.m. that will walk teens through the basics of building a gaming PC. The class covers every part of the process, including the fundamentals of which parts to get and what to consider when buying parts. One local site aims to bring slugging — the practice of informal carpooling for commuters — into the 21st century with a Facebook group and app to connect Beltway and I-66 riders and drivers. Sluglines is a site that uses social media and an app to link commuters for shared rides. Morning commuters are picked up in Northern Virginia and dropped off in Arlington or D.C., and picked up from those locations in the afternoon to driven back into Northern Virginia. Among the Northern Virginia stops is one at the Vienna Metro station’s southern kiss-and-ride. The group is self-governed by participants and no money is exchanged between riders and drivers. Drivers post pickup location, pickup time, drop off location and the number of seats available. Drivers post before 6 a.m. for morning rides and 12 p.m. for afternoon rides. Riders request only if there are no rides that fits them. The app includes information on how drivers can take advantage of I-66 HOT lanes. A similar app, Sameride, includes commuter routes through Tysons. 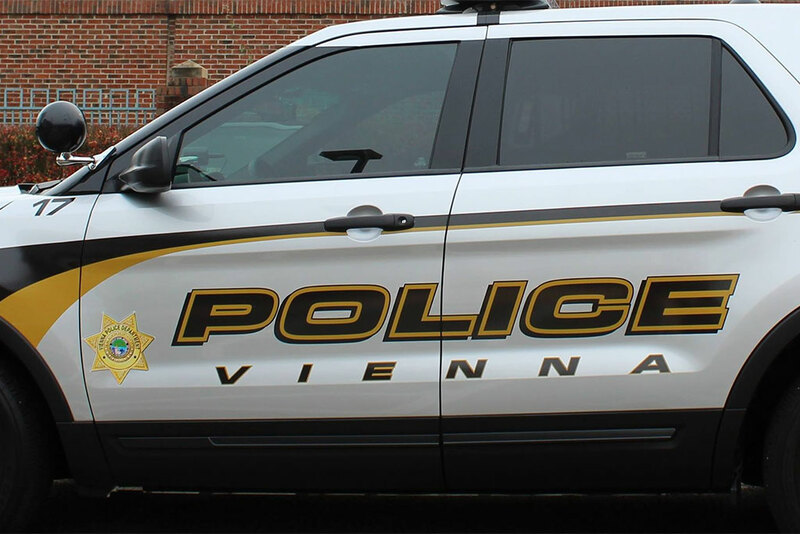 If you’re a member of Vienna’s Nextdoor neighborhood network, you might start to see an increased number of updates on crime and issues in your local community. Nextdoor is a social networking service focused on neighborhoods, requiring users to submit their real names and addresses to keep the information local. The website often includes reports on crime in the area and has taken some flack as a potential tool for racial profiling. The Vienna Police Department announced yesterday it’s partnering with the website’s government interface to send updates. The messages can be opted out of at Nextdoor’s management system. Vazquez also noted in the post that police cannot read what users of Nextdoor are discussing, but can see replies to posts when discussions are enabled. 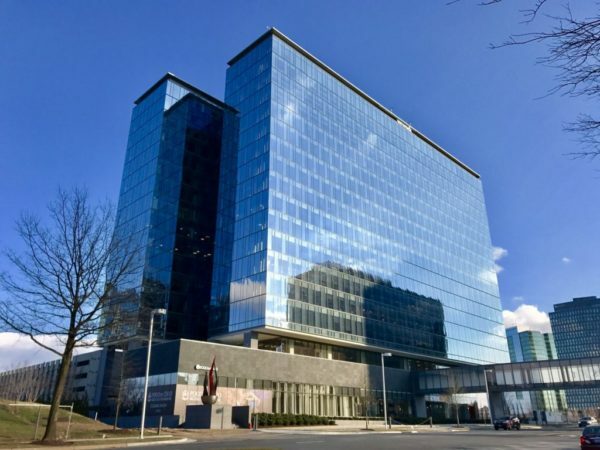 Last summer, the Washington Business Journal reported that Facebook Inc. was “nearing a deal” for space in 1775 Tysons Blvd., an office building near Tysons Galleria. But any potential agreement now seems to be off the table. “I can confirm that we are not looking at leasing 1775 Tysons Blvd,” said a representative from Facebook’s corporate communications team. Facebook is in the middle of an expansion into the D.C. area, including 75,000 square feet in Terrell Place, an office near the Gallery Place. Facebook representatives would not say if there was other space in Tysons the company was considering. The 476,000-square-foot office complex is home to WeWork, Baird and other corporate offices. The building is owned by Lerner Enterprises, which did not respond to interview requests. When hackers try to break into a website, they probe the site for vulnerabilities. 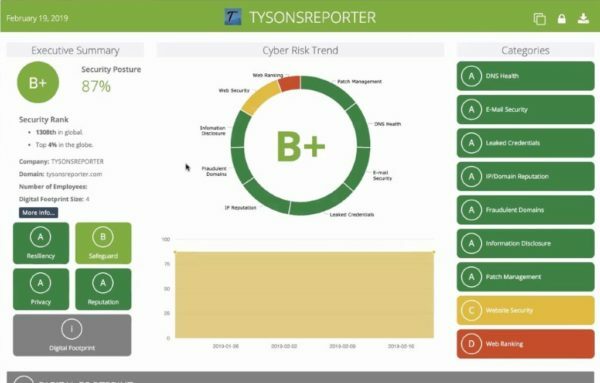 Mohamoud Jibrell, CEO of Tysons-based startup NormShield, says that’s where his company comes in. NormShield searches a company’s website and infrastructure for those same vulnerabilities, so it can shore up defenses later. Yesterday, the company announced that it had secured $3.5 million in seed funding that will allow the company to expand the scope of it’s operation and begin targeting sales. While NormShield isn’t the only company testing vulnerabilities, it’s a pretty standard part of the industry, Jibrell said NormShield’s strength is in combatting access through vendors or suppliers. When Target was hacked in 2013 in one of the largest data breaches to ever hit a retailer, it wasn’t through the main company’s infrastructure. Jibrell said the hackers targeted a tiny company that handled heating and air conditioning service for the store. The hackers were able to access Target through a connected network and steal access to millions of credit cards. Jibrell said larger companies often use hundreds or thousands of suppliers for various jobs, and NormShield is able to relatively quickly scan those websites and report back which ones are most vulnerable. Currently, Jibrell said the company is able to run anywhere between 10,000 to 15,000 checks overnight. But as the company grows, he says there are larger clients with larger needs. Jibrell said the company currently works with around 50 clients, ranging from small non-profits to larger banking and technology companies. But Jibrell also said it’s been the founders who have been making most of the sales calls, so the company is going to start looking to hire a new sales team and begin to exhibit at tech conferences. Most of the half-dozen new jobs will be split between the company’s Tysons and Boston locations. Jibrell said they will be looking specifically for accountants and salespeople. For Jibrell, Tysons is home, so it’s important to keep the company rooted here. But the location also gives NormShield access to talent at several local technology incubators, like MACH 37. Urgent.ly, a Tysons-based startup that connects drivers in distress with nearby roadside assistance providers, announced yesterday (Wednesday) that it has secured $21 million in funding. New investors in the project include car manufacturers BMW and Jaguar. The company is headquartered at 8609 Westwood Center Drive, just off Leesburg Pike and west of the Dominion Square development. 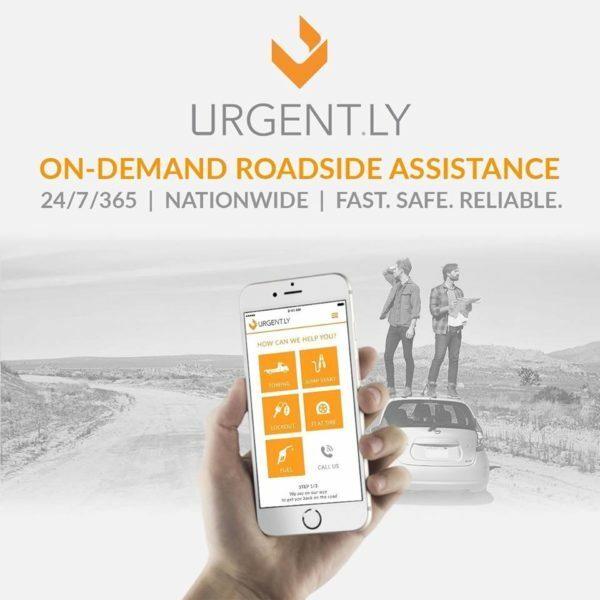 Urgent.ly’s platform aims to make linking a driver to a roadside assistance program seamless and accessible. The company claims its product can provide a 50 percent reduction in response times and offers real-time tracking for both the driver in the crash and the roadside assistance company. The BMW Group also selected Urgent.ly as a partner for further work with the manufacturer’s in-house roadside assistance system. “We are truly gratified by the support of our investors, including some of the world’s top global automotive brands, as we work to define the future of mobility and roadside assistance and deliver experience customers demand and deserve,” Chris Spanos, CEO and co-founder of Urgent.ly, said in the press release. 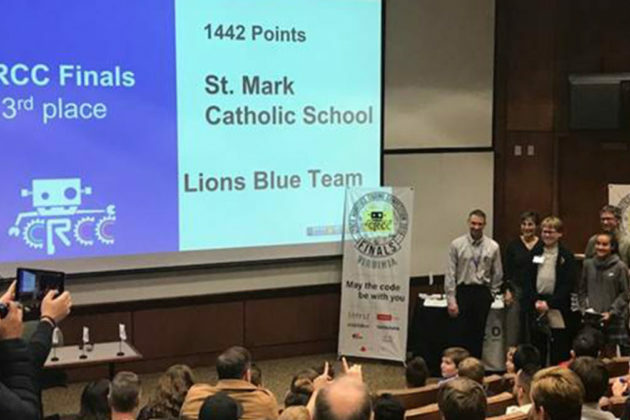 In a robotics competition featuring 35 schools and 2,500 students from across the state, a team from Vienna’s St. Mark Catholic School walked away with a third place win and $16,000 in scholarships. 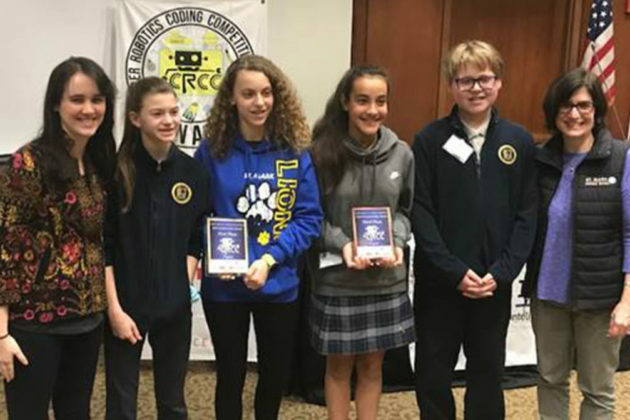 According to a press release from the school, eighth-graders Valentina Roza and Frankie Anstett took home a bronze award during the finals for the Cyber Robotics Coding Competition (CRCC), held at Virginia Commonwealth University’s School of Engineering on Jan. 12. The pair missed second place by only one point, the school said. The competition features a graphical simulation of a robotics kit, where students use a coding interface to direct the robot to carry out a series of complex tasks and missions. Two seventh-grade students from the school, Ava Romeo and Finley Tarr, placed 10th in the competition. All four students were awarded the scholarships, which are applicable only if the students attend VCU.